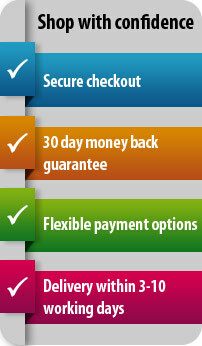 TurboCAD Pro Platinum is premium, professional 2D/3D CAD. It includes all the speed and technology of TurboCAD Pro for drafting, detailing, modelling, and photorealistic rendering, plus advanced architectural and mechanical toolsets & file sharing for greater control and flexibility. 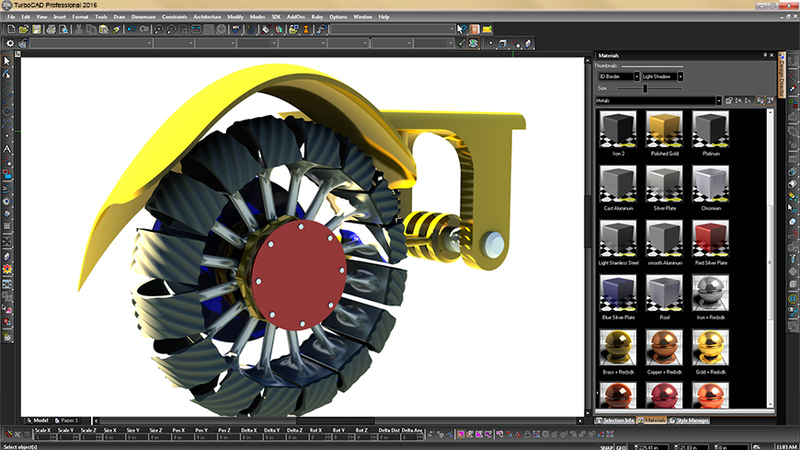 TurboCAD Pro Platinum is premium, professional 2D/3D CAD. It includes all the speed and technology of TurboCAD Pro for drafting, detailing, modelling, and photorealistic rendering. Plus, get advanced architectural and mechanical design toolsets, superior rendering, programming and more for greater flexibility and control. Advanced Architectural Tools and Simple BIM Support – Speed design with an extensive collection of parametric doors, windows, roofs, slabs, stairs, and rails, compound walls, schedules, section and elevation tools, and IFC file support. Advanced Mechanical Tools – Access advanced 3D surface and ACIS® solid modelling tools and smooth surface mesh tools. The thread tool, twisted extrude, extrude to face, imprint tool, parametric holes, imprint and more enable the easy creation of your more complicated professional designs. Advanced Part Tree – Expand on the Part Tree technology in TurboCAD Pro. Often referred to as history-based editing, the Part Tree can be used as a selective undo/redo tool. Parametric Constraint Tools – Advanced constraints include midpoint and patterns / associative arrays as well as the geometric and dimensional constraints in TurboCAD Pro. Advanced Photorealistic Rendering –UV Mapping to create more realistic renders, new Redsdk rendering engine with photorealistic enhancements and improved render management of materials, luminances, environments, and advanced render styles. Compatible and Programmable – Ruby Scripting and SDK programming, plus compatible with over 40 industry standard file formats including AutoCAD .DWG, .DXF, Sketchup .SKP, IFC for simple BIM, 3D .PDF, and .STL for 3D printing. TurboCAD Pro Platinum also lets you create custom properties to objects, property sets, and entry marks to display the data next to specific objects in a drawing. New version 21 now allows users to extract that custom data as well as geometry from walls, doors, windows, slabs, and roofs, and export to IFC format, the industry standard for BIM information. TurboCAD Pro Platinum offers advanced tools for 3D solid and surface modeling. The thread tool, twisted extrude, extrude to face, imprint tool, parametric holes, imprint and more enable the easy creation of your more complicated professional designs. A new ACIS® R24 3D solid modeling engine in TurboCAD Pro Platinum 21 offers better modeling, improvements to ACIS file filters, and enhancements to several features based on this engine. TurboCAD Pro Platinum includes a number of tools that enhance 3D modification for facet editing, lofting, bending and unbending of objects. 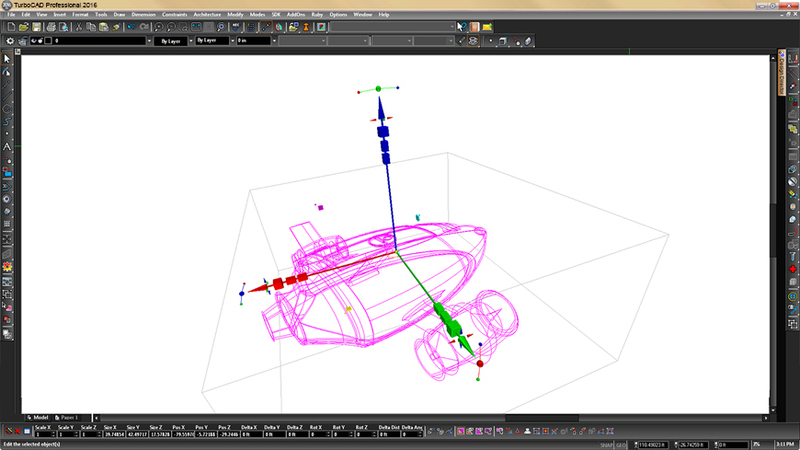 These tools become even more powerful when combined with the Advanced Part Tree. 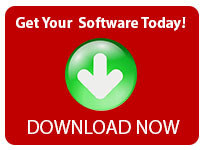 TurboCAD Pro Platinum greatly expands o n the Part Tree technology in TurboCAD Pro. Often referred to as history-based editing, the Part Tree can be used as a selective UNDO/REDO tool. And unlike with TurboCAD Pro basic, each of the design and modification tools, and most of the 3D primitives, may be driven by this Advanced Part Tree. 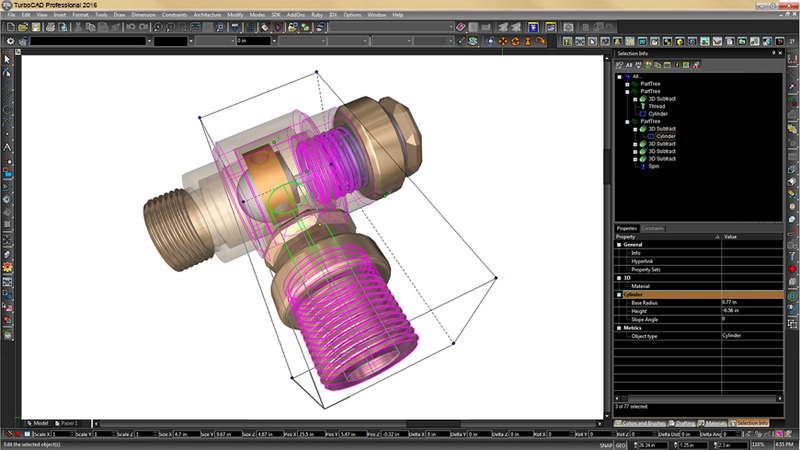 TurboCAD Pro Platinum allows you to use existing 3D modeling tools to create a smooth surface mesh (smesh). Users can control the resolution, smoothness and more. This form of 3D object creation allows for easier and more rapid creation of organic shapes. 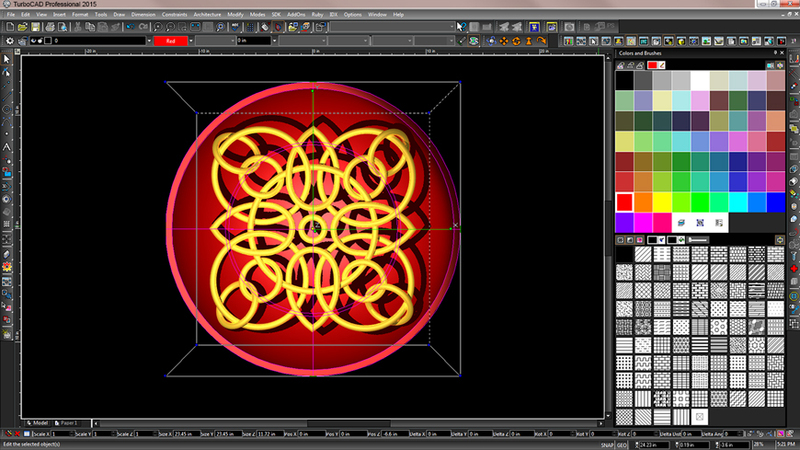 TurboCAD Pro Platinum patterns are arrays objects copied in specific arrangements and controlled parametrically. Create patterns from a variety of entities and apply to spheres and cylinders, radial patterns, 3D arrays, along a curve, and on polyline for shapes that couldn’t easily be drawn. TurboCAD Pro constraints are enhanced in the TurboCAD Pro Platinum with two additional constraints. The first is a Midpoint Constraint, and the second is the ability to create pattern constraints. Create more realistic and varied materials for rendering. 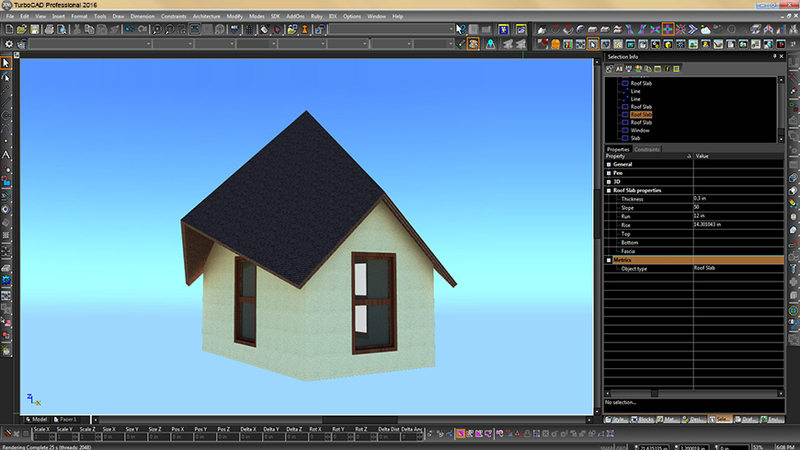 Use UV mapping to project a 2D image onto a 3D object where “U” and “V” are the names of the axes of plane. 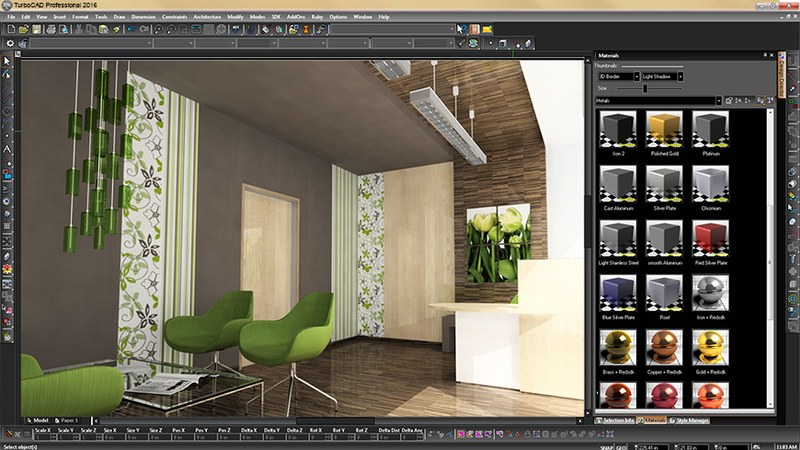 It’s a powerful tool perfect for use in photorealistic rendering. 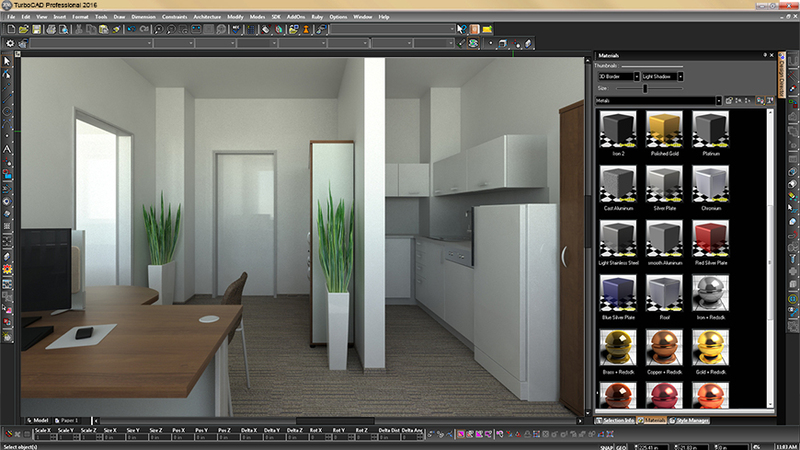 New 3D Fillet Blending options allow for much more organic and realistic object creation. These options include a NEW Holdline Blend, providing the ability to blend using associative polylines, and a NEW Variable Blend, offering the ability to blend between points and then adjust their radial amounts via the part tree. The new Bend to Path tool and Part Tree operation can bend an ACIS solid object along a line, arc, or curve. Laws are mathematical functions in the form of a formula. They are used to define how resulting objects are modified. The new Curve from Law tool lets users create a parametrically defined curve from a Law object in the drawing. This object could be used with the Graphic on Path tool, in Sweeps and more. 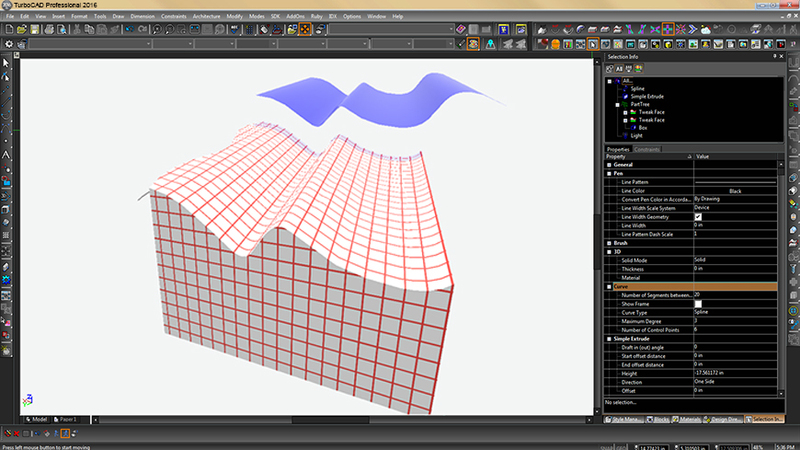 Generate an entirely new parametric surface object with a formula. 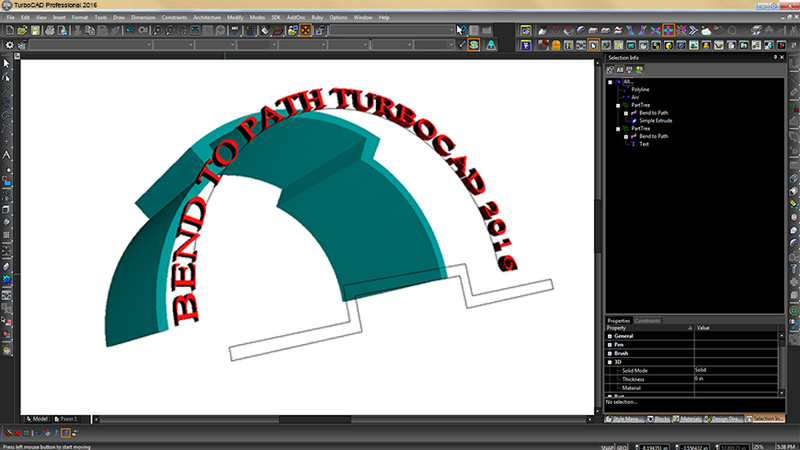 TurboCAD can warp an existing 3D solid based on a mathematical formula. New tool that extends the face of an existing 3D solid object to the boundary that is defined by a sheet face, allowing users to easily create more complexed forms. Users can now create a checker board pattern with the pattern tool to apply to 3D objects. TurboCAD Pro Platinum now offers tools to interpret a point cloud, a set of data points in some coordinate system. In a three-dimensional coordinate system, these points are usually defined by X, Y, and Z coordinates, often intended to represent the external surface of an object.